You've probably been wasting time studying. If you've been using traditional language learning tools like classes or software to teach you Spanish -- I can almost guarantee it. 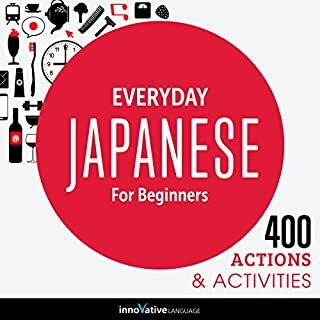 These classes focus on memorization, basic vocabulary, routine phrases and conversations. And, naturally, these are all important. But, here's the thing -- most traditional Spanish classes are missing critical information that could save you hours of time and effort. 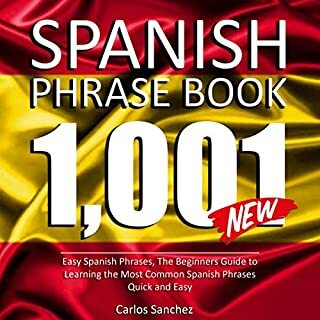 You will find 10 easy-to-listen-to, engaging, and fun stories that will help you to expand your vocabulary and give you the tools to improve your grasp of the Spanish language. 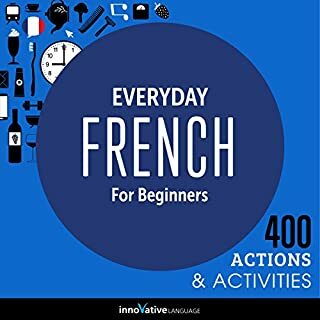 This Audiobook will take you through the basics of Spanish with Basic Bootcamp, All About, and Pronunciation lessons. The five Basic Bootcamp lessons each center on a practical, real-life conversation. In the fifteen All About lessons, you’ll learn all about Spanish and Spain. Our native teachers and language experts will explain everything you need to know to get started in Spanish. Want to start speaking Spanish minutes into your first lesson? 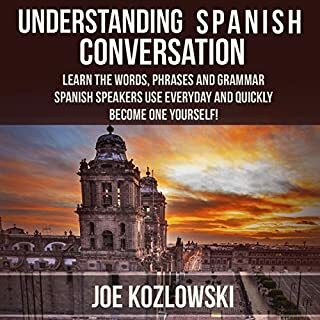 With 3-Minute Spanish - 25 Lesson Series Audiobook, you will easily learn the basics of Spanish conversation with lessons made by real teachers. The best part? Each lesson is 3 minutes long. You also get the BONUS PDF version of the Audiobook to read along. This program consists of both the first five audio lessons from the new and improved Learning Spanish Like Crazy level one program and the first five audio lessons from the original or classic version of the Learning Spanish Like Crazy level one program. Learning Spanish Like Crazy will teach you how to speak authentic Latin-American conversational Spanish. 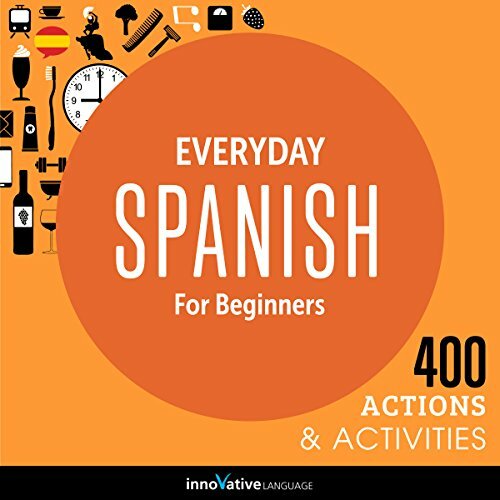 Welcome to Everyday Spanish for Beginners - 400 Actions & Activities by Innovative Language. 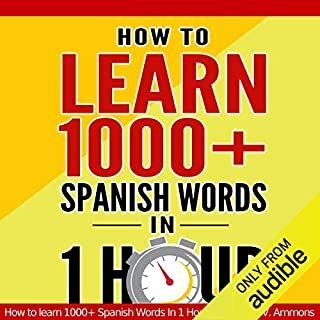 This audiobook is a new way to learn and speak Spanish fast. it is good material but the method the author chose to present it was not helpful for retention. Like more on intermediate level, somewhat more specific in Spanish sentence construction. For beginners good. It is very practical and useful. Not redundant like a lot of the Spanish fare here. 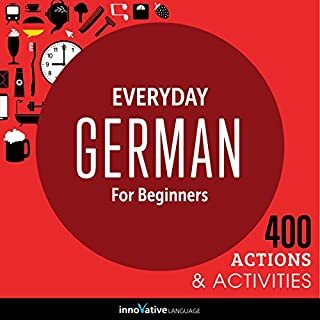 The only thing to note is that this same book is included in a larger book that is a 3 in 1, called Learn Spanish for Everyday Life, so you might want to buy that instead. I didnt know and accidentally night this twice per se, but it was cheap enough that I keep it just because it's easier to locate than buried in the 3 in 1 book. The Spanish-speaking narration here is the worst I've heard. Entirely monotonous and boring, as if they made her do it. Better look elsewhere.